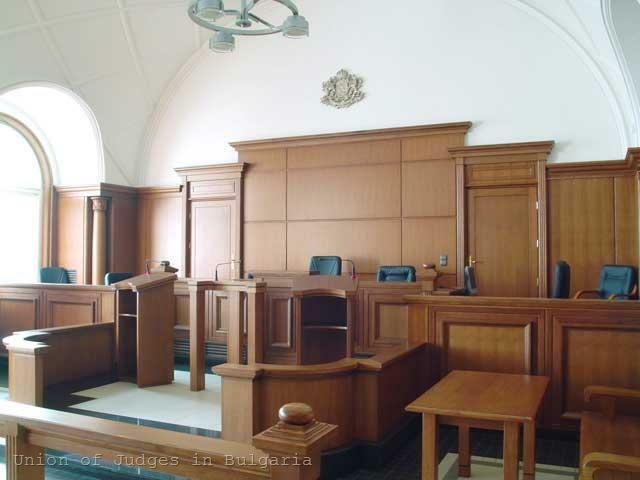 The latest report of the European Commission on Bulgaria's progress in the area of justice and home affairs has opened a new page of the prolonged trench warfare between the Ministry of the Interior and the judiciary. It was started again by the Executive with clearly offensive comments by Prime Minister Boyko Borissov and Deputy Prime Minister and Minister of the Interior Tsvetan Tsvetanov. Immediately after the report has been published Tsvetanov said that "the judicial system does not meet the needs of society and the state” and urged the judiciary to read it carefully. The Prime Minister announced that "magistrates understand that this report shows that they weigh like a millstone on people's neck, on the evaluation and prosperity of the country." Just a day later Tsvetanov claimed for the Bulgarian National Television that 5% of Bulgarian Judges were involved in criminal practices and the judiciary has coalesced with crime circles and with political parties that had ruled Bulgaria in the last 20 years. This latest public attack of the Minister invoked a furious reaction from the Union of Judges. 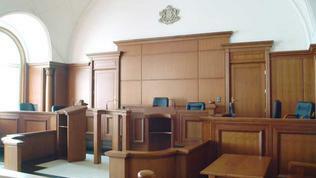 The latter circulated a letter-appeal to all its members, pointing out that for more than half a year the judges were working in “difficult and hostile conditions - in an extreme crisis of public confidence, in an atmosphere of continuous scandals with representatives of the judiciary and without the prestige of the judiciary to obtain adequate institutional protection from the authorities called upon to do so". 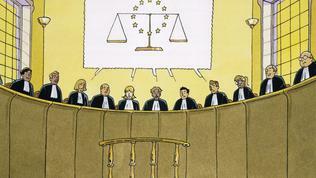 And the tension between the judiciary and the government has deepened further after the Commission's report. "What is the public benefit from the general information, announced yesterday by Minister Tsvetanov that 5% of the magistrates were linked to criminal circles? It does not provide the public with peace, nor helps to expose those who are corrupted, but only undermines confidence in the judicial system and causes undue inconvenience and is insulting honest judges", the letter states. "We are convinced that the formal approach - to create an appearance that we respond to the Commission's recommendations, is not that meaningful action that will lead to the establishment of rule of law. A responsible political wisdom does not require convictions to be increased uncritically from 96% to 100%, nor to have all persons, enumerated by the Interior Minister, detained in custody, if there are no grounds for doing so. A real improvement of the quality of justice is needed. That means, in the framework of our institutional capacity - an effective management of personnel in the judiciary and an increase of our professional qualifications." "We have to demonstrate to ourselves and to the citizens that we have a professional capacity to reform - both our in thinking and in our deeds", the letter says. With regard to the Commission's report, the judges will send their opinion to the Minister of Justice and will offer "concrete measures for effective democratic governance of the judiciary." “We are afraid that some of the proposed amendments to the Judiciary Act, concerning local competitions and appraisal of judges, are in a direct conflict with the recommendations of the Commission”, the judges warn. The tone of the letter does not correspond in any way to the official position of the Supreme Judicial Council (SJC) that the Commission report contains a "serious analysis and an objective high evaluation of the government for carrying out the process of judicial reforms, fight against corruption and organised crime”. In contrast to the belligerent tone of the judges, the Supreme Judicial Council is willing to cooperate with all institutions for the sake of judicial reform. Just a day later, however, the SJC issued an opinion that some of the proposed amendments in the Judiciary Act contradict to the conclusions of the Constitution. One of the main observations of the Council was that “the idea to put members of the SJC under a reliability check by the executive authorities threaten the constitutional principle of separation of powers”. The Interior Minister Tsvetanov is the staunchest advocate of the idea the high magistrates to be checked by the special services whether they are reliable to be given access to classified information. Tsvetanov himself continued his triumph in public with Brussels's evaluation that, according to him, was praising the success of the Interior Ministry. The report, however, clearly says that it is necessary to “pursue the reform of police in order to create a competent criminal police force” "and that "collecting qualitative evidence during the trial phase remains a serious problem”. euinside asked Deputy Prime Minister Tsvetanov about this criticism. He replied that seminars were being organised to raise the competence of policemen and that assistance would be sought from the Euro-Atlantic partners. Just a day later, the Minister said, quoted by Dnevnik daily, that a reform within the Ministry would be realised “when a comprehensive political consensus for a future reform is achieved and it can be realised in two, three or four years, when there are financial resources available”. As you know, only the Interior Ministry remained almost unaffected by the cuts in the public administration - with only 3,000 people sacked. Given that it employs nearly 60,000 people, the figure is negligible. 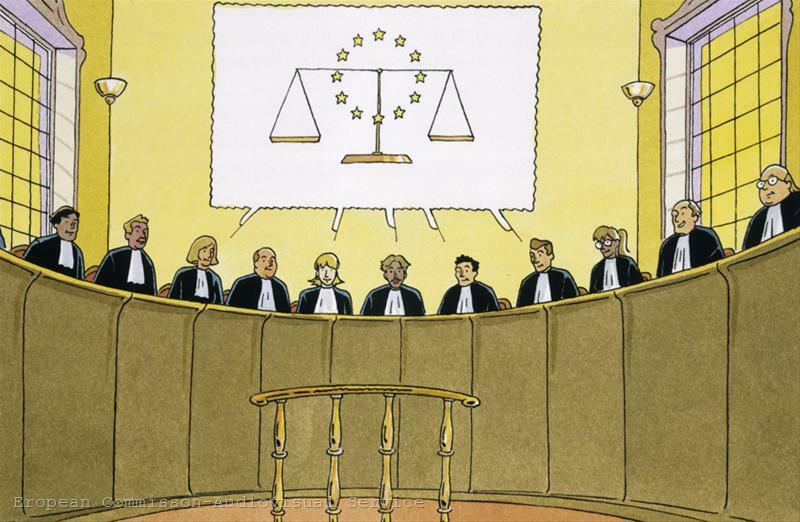 As a result, instead of provoking an open public debate on judicial reform, the report of the European Commission has become that "newspaper”, which serves to kill the prestige of the judicial system (by the analogy with the phrase that a fly and a bank could be killed with a newspaper) . The document was unfairly used by the executive in its inexplicable war with the judiciary. The society has no benefit from this fray because, after the words of the President of the Supreme Court of Cassation Lazar Gruev, we are all in the same boat. No matter the "momentum", unless we all oar in rhythm, the boat will turn over. And then, as is well known, if someone is drowning this is his own problem. The only people who win are those who like fishing in muddy waters. They prosper, while an operation, called “The Fools”, is being realised against society.